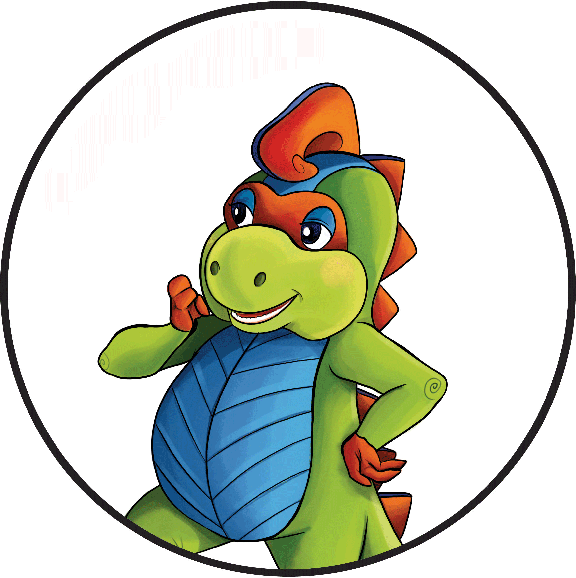 Get flosser-iffic with Farley Flossisaurus! 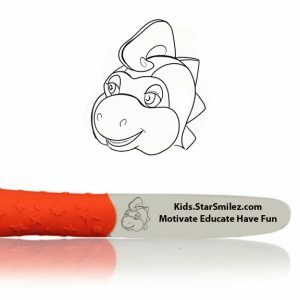 Great for large groups and events, this dental teaching aid helps teach kids about oral health in a fun, interactive way. 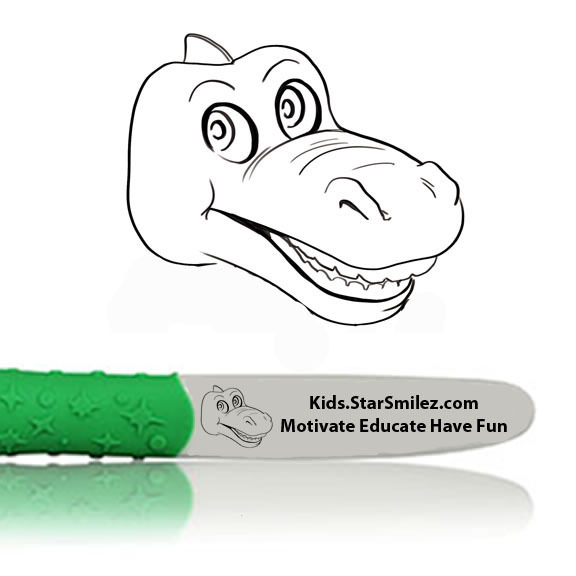 Ice age survivor, Farley Flossisaurus, is unbelievable, sporting the same teeth now for thousands of years. 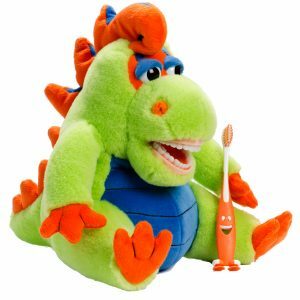 He clearly has a secret. 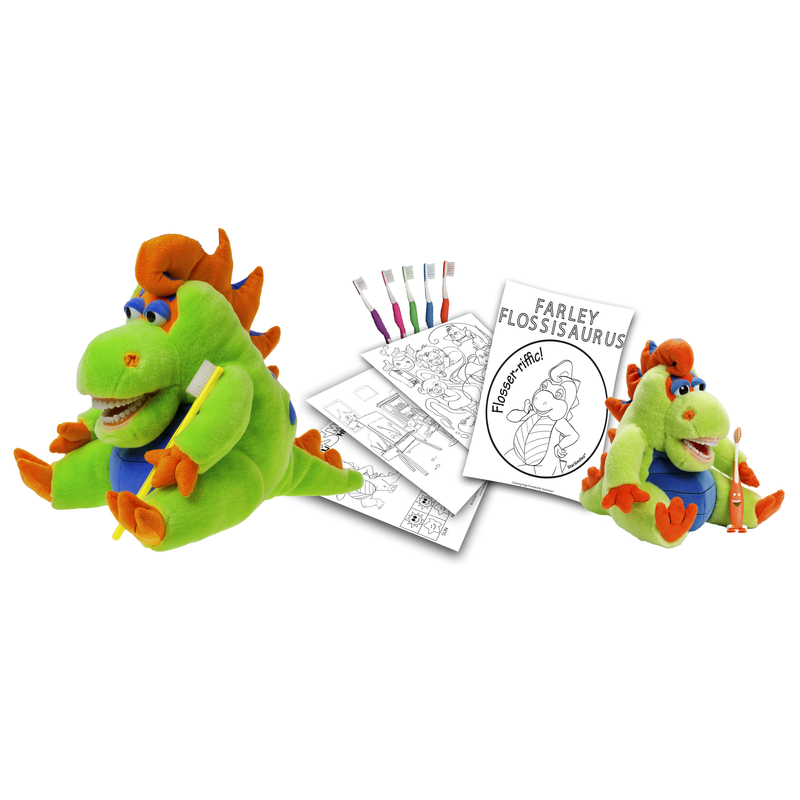 A complete package with Farley Flossisaurus Set working right beside you whether your standing in front of an audience or sitting down for a one-on-one conversation. Includes 144 quality children’s toothbrushes, branded with Farley Flossisaurus and an educational package that you can print and hand to everyone in your audience. 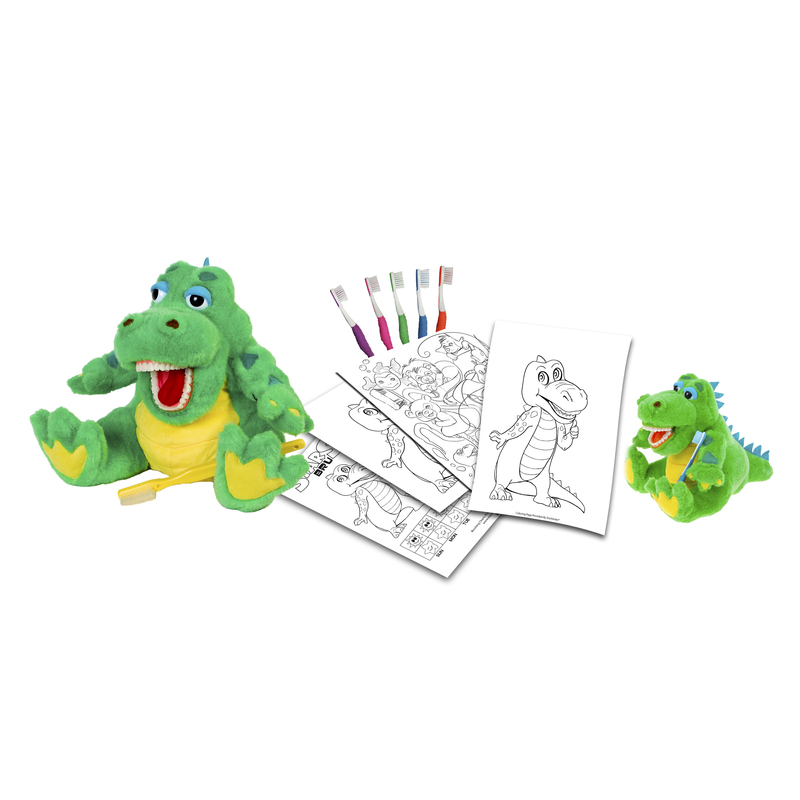 Sets include, a presentation size and personal size Farley Flossisaurus, 144 Farley Flossisaurus toothbrushes , and an educational kit suitable for giving to patients.